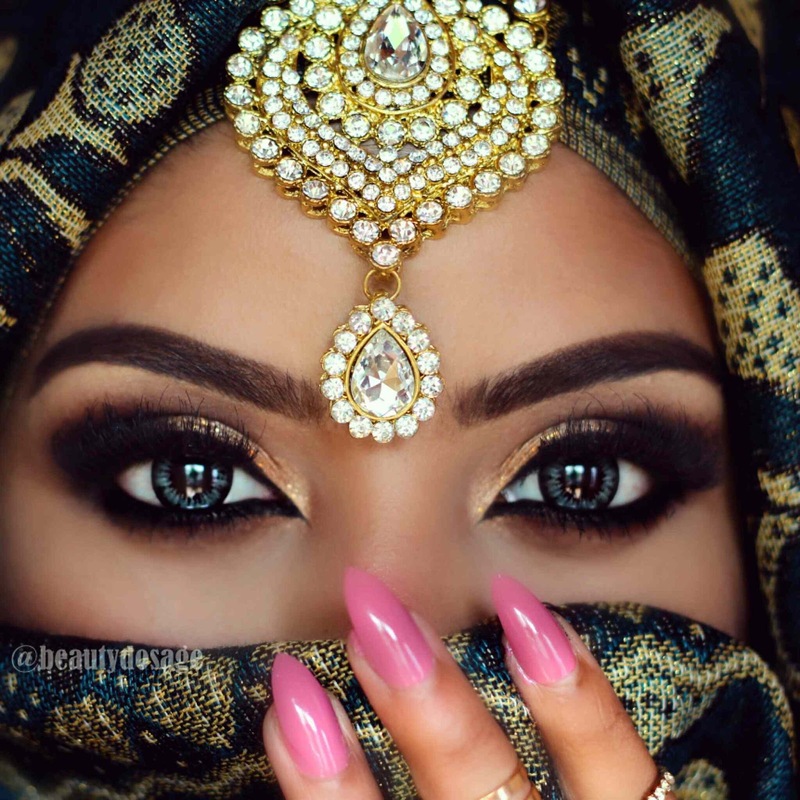 What Huda Beauty had to say about this product? While looking through the styles they had to offer, I really loved the style of Samantha. I generally can’t stand the lashes that are all one length and same thickness. It’s just too fake for me and doesn’t blend into the natural eyelashes. Samantha is a wispy style with uneven hairs which is super pretty. 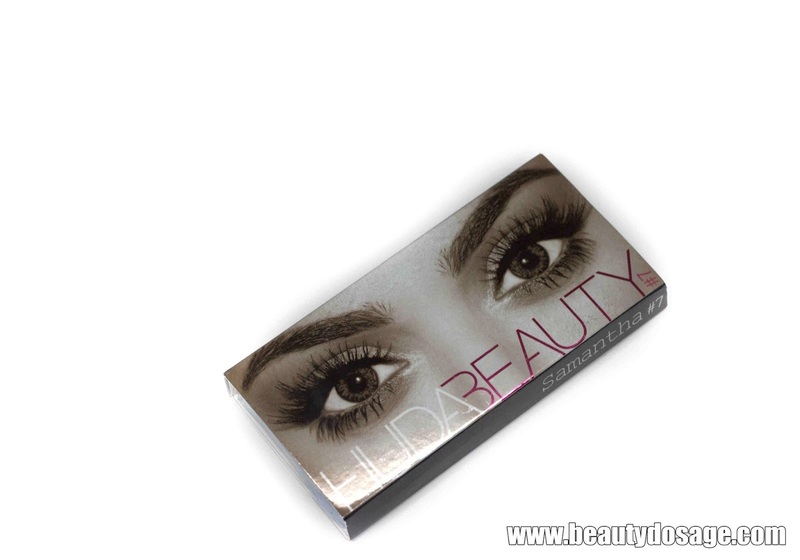 When I first tried on the lashes it was quite heavy which I was pretty bummed about then I later realized that the lash strip was way to long for my eyes and I had to trim off the edge. The lashes get more comfortable with everywhere and a last up to about 20 wears in my opinion without any change. Of course you have to maintain it really well but that’s really great. 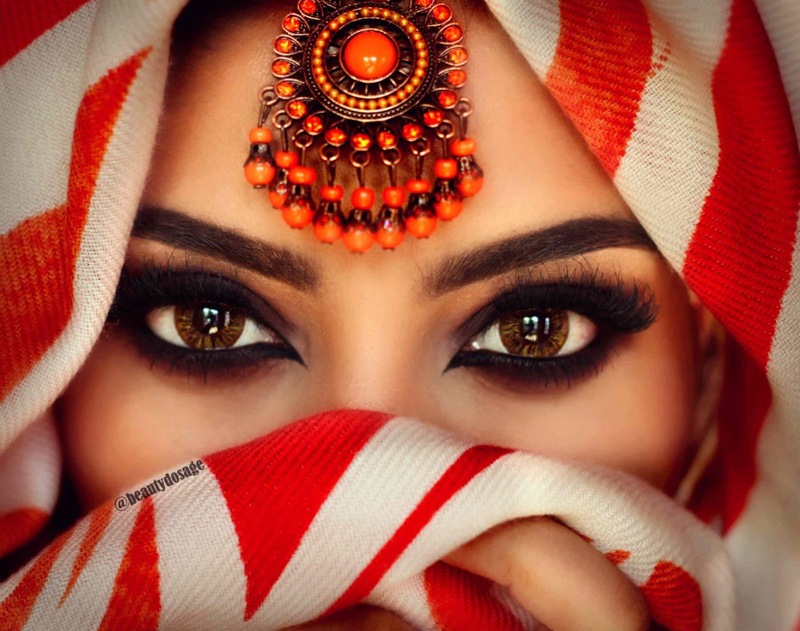 As for accessibility Huda beauty was sold only in Sephora Middle East and online on www.shophudabeauty.com but recently Huda announced that the brand would be available to the us market at Sephora soon! Also for those from other countries, you can buy for more than $75 and get free shipping which is amazing! The packaging of these lashes is unique and really pretty and of course you can’t miss the classic Huda beauty lash box pose: D You can see mine below! As for pricing a pair of basic Huda beauty lashes ranges from $16 to $24 while a pair of their mink lashes cost $39 these are not cheap but I suppose for the amount of times you can wear them, its worth the splurge! Great quality thus allowing a longer use time. 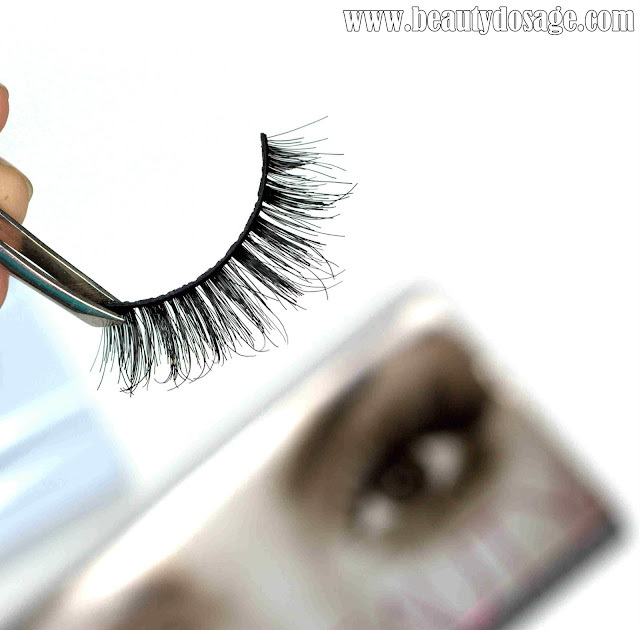 I love the lashes in terms of wear, quality, look etc. However, I would really love to see the brand being more accessible! 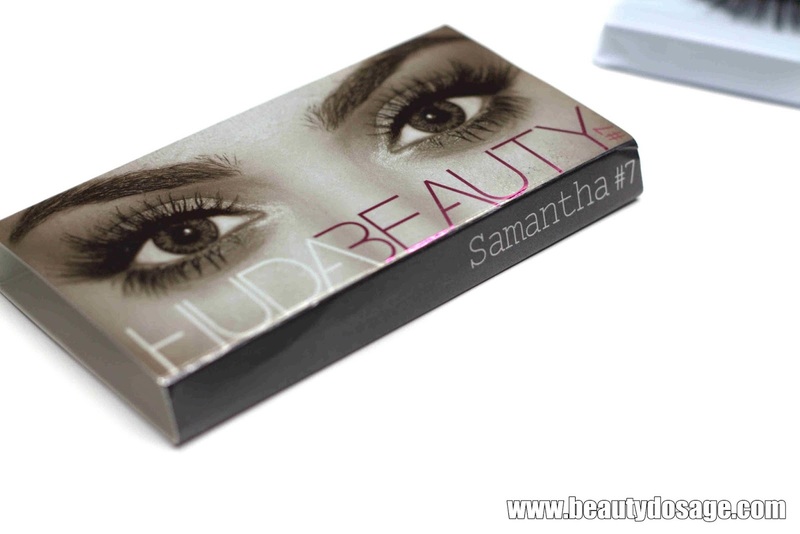 You can buy Huda Beauty lashes HERE worldwide shipping and free shipping over $75 purchases.